Delush Polish A Knight to Remember is the final polish I will be featuring in the Dames of Thrones Collection. 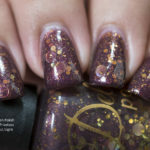 A Knight to Remember was like the other polishes in this collection…wonderfully jelly and wonderfully packed with glitter. 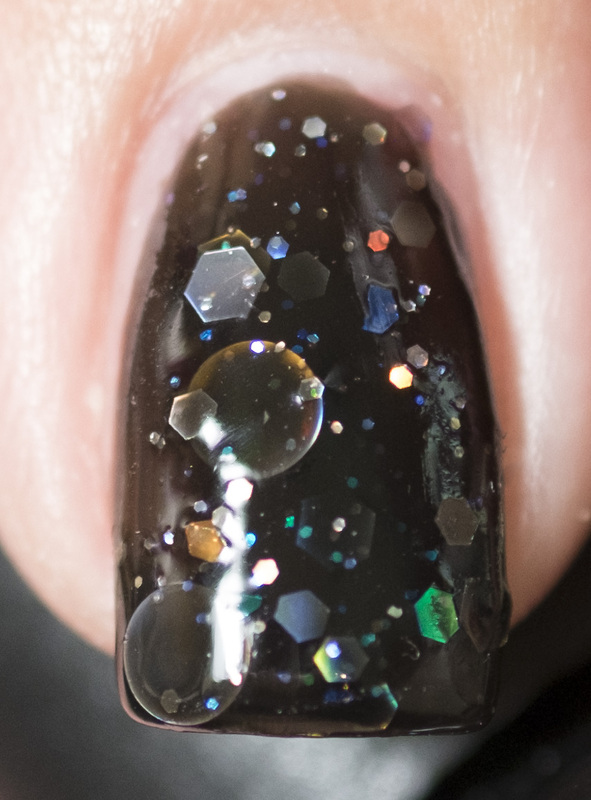 While this wasn’t as dense as others, I still enjoyed the color play of the glitters. This color is based upon the character Brienne of Tarth. Another strong woman in the Game of Thrones world. Brienne is a large woman compared to the average Westerosi female. She appears man-ish and has been mocked because of her masculine traits. She’s also every bit a woman and you see glimpses of it when you see the attraction between her and Jaime Lannister. I’ve always wondered if Cersei would totally try to kill her out of jealousy. Delush Polish A Knight to Remember, pictured in the images below are three heavy handed strokes. I was trying to get a lot of glitter on my nails. Please click on the thumbnails to enlarge to the original image size. 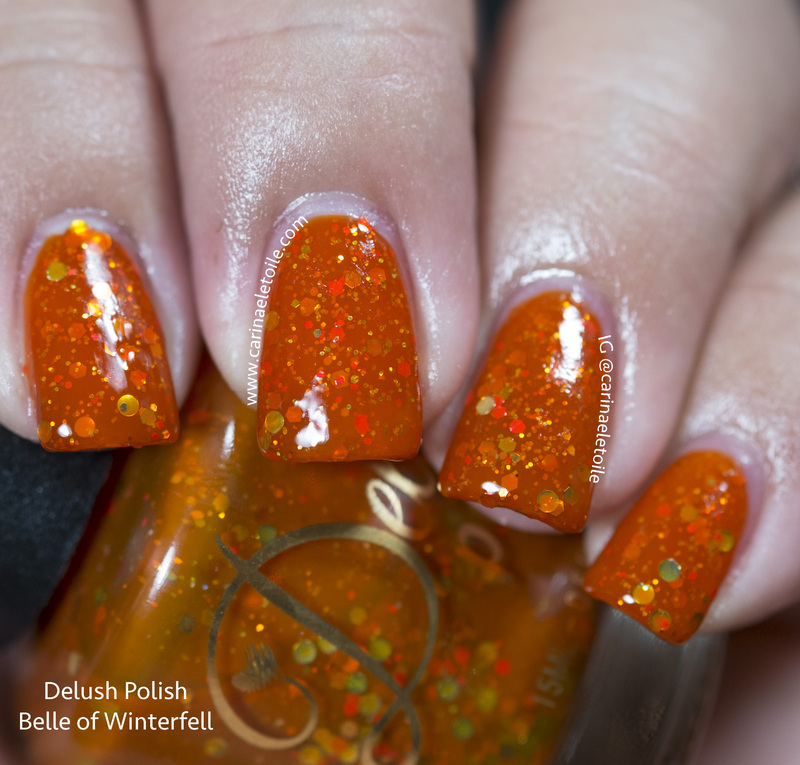 Now that you’ve seen this, do you feel you want the whole Dames of Thrones collection or just a select few? 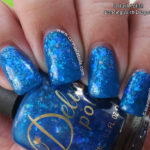 You have such pretty swatches of these Delush polishes, it makes me want to push it the top of my “never tried” list!! 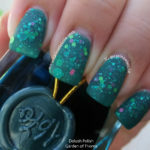 You need to see her new collections! I’ve never been a fan of glitter, but those make me want to keep buying. Great swatches! 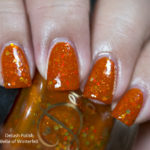 I love Delush polishes too! Very pretty swatches. Lovely macro. I really like these swatches of gel nail polish. I think they are great for Christmas holidays. And the photos are wonderful!